Xuzhou Welson Glassware Manufacturer Co., Ltd.
2.Can you also print logo on the matched lid9 Yes,we can do it according to your picture and relative files. 3.Will you stick our label or as per our request9 We can stick label to bottle and lid. 4.Is it available to get the sample before ordering9 Samples are available as requested . 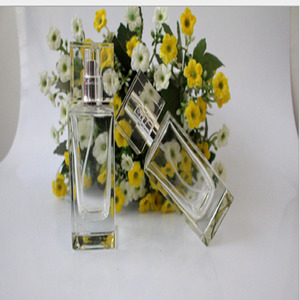 Xuzhou LSDO Packing Co., Ltd.
Guangzhou Xingfly Hairbrush Technic Technology Co., Ltd.
Q:What is your common packges9 A:Usually, we will use standard export cartons with partition or pallets to packaging our glass bottles or jars, also, we will do our best to meeting your requirements . Q:What is your payment9 A:Usually, you can use T/T or West Union to pay the money of glass bottles or jars, also, other ways, we can negotiate with you. Q:What is your shipping way9 A:We will choose the air, the sea, the express to shipping your goods, also,other shipping ways that you want, we will do our best to meeting you. Sample time 3days for present same 30days for customized samples. Delivery time 1.Within 15days after sample confirmed and deposit received For stock cargoes; 2.Within30-45days after sample confirmed and deposit received For it isn&rsquo;t in stock cargoes. Welcome to our homepage to get more details. 4)Usage:For construction,wooden case and furniture. 5)Package:20kgs or 25kg/carton with or as per clients request. round head nails with good quality and excellent competitive service. 5. Protection of your sales area, ideas of design and all your private information. 4. Shipping freights are quoted under your requests. 7. Discounts are offered based on order quantities. 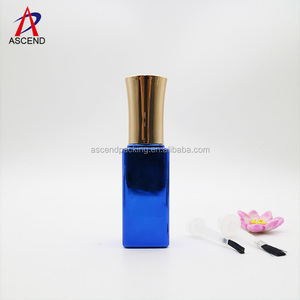 Shaoxing Zhuojin Cosmetics Packing Co., Ltd.
Osey Biology Technology (Guangzhou) Co., Ltd.
Guangzhou Robifel Cosmetics Co., Ltd.
Fo Shan Y-Shine Cosmetics Co., Ltd.
Alibaba.com offers 166 gelish nails products. About 65% of these are bottles, 14% are mixing equipment, and 4% are uv gel. 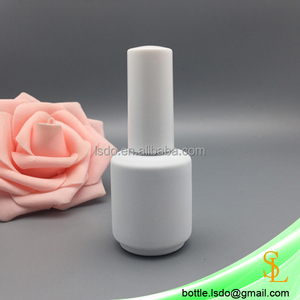 A wide variety of gelish nails options are available to you, such as uv gel, full cover, and nail glue. You can also choose from plastic, steel, and iron. As well as from free samples. 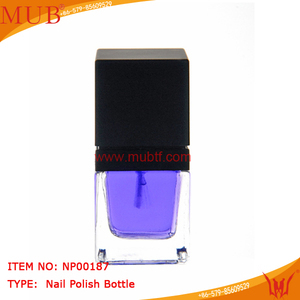 There are 166 gelish nails suppliers, mainly located in Asia. 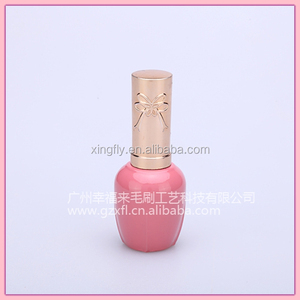 The top supplying country is China (Mainland), which supply 100% of gelish nails respectively. 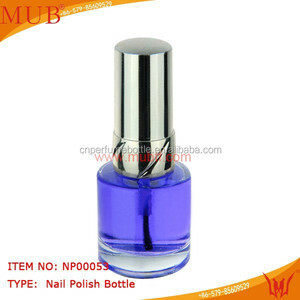 Gelish nails products are most popular in North America, Southern Europe, and Western Europe. You can ensure product safety by selecting from certified suppliers, including 3 with ISO9001, 2 with GMP, and 1 with Other certification.